For individuals who face homelessness or who battle serious mental illnesses, finding a safe place to live can be difficult. 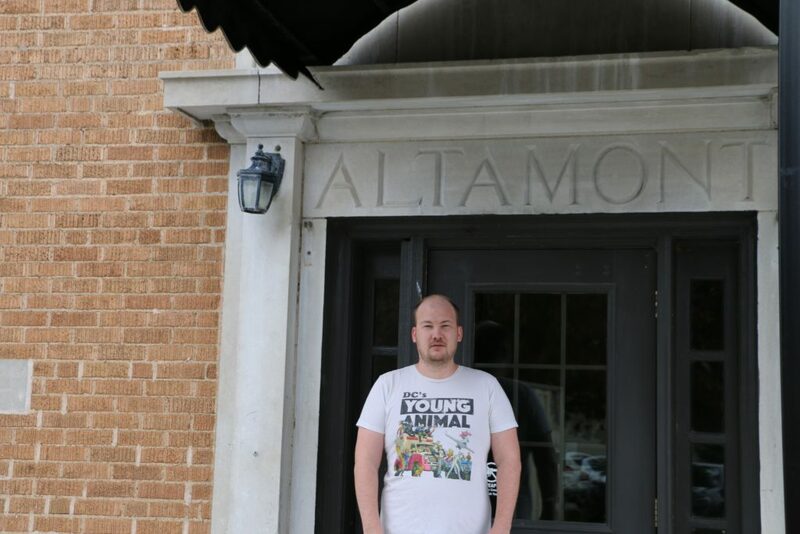 Mental Health Association Oklahoma operates the 40-unit Altamont Apartments in Tulsa as an option for residents facing these challenges. Thanks in part to nearly $1 million in National Housing Trust Funds from OHFA, the Altamont is undergoing a total revitalization while maintaining 24-hour on-site staffing and with limited disturbance to current residents. Built in the 1930s as a hotel, MHAO acquired the building in 2003. 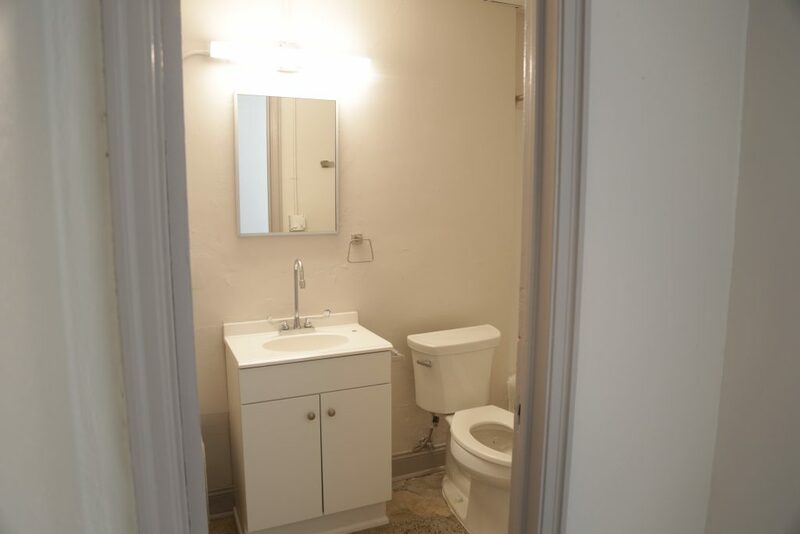 It had most recently been used as transitional living. 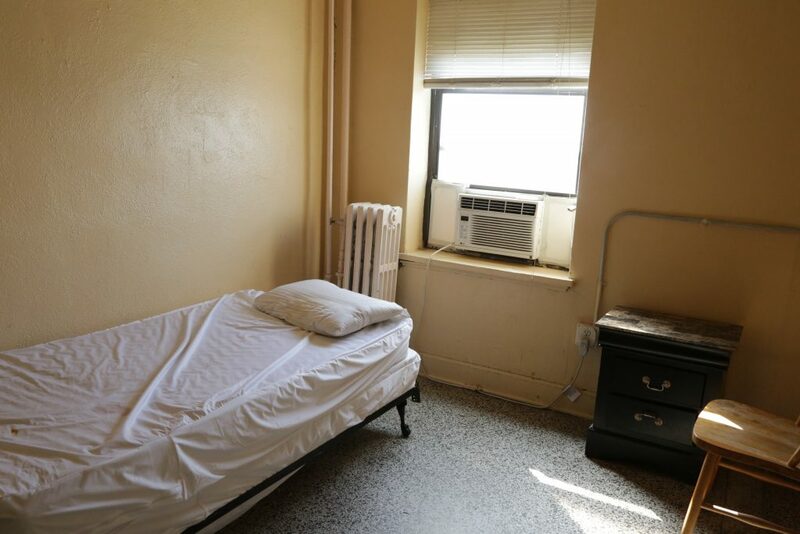 Every one of the residents is at 30 percent or less of the area median income and has experienced homelessness or mental illness. They live in a place that they can truly afford even though they are extremely low income. They are no longer at risk for becoming homeless, and they have the services on site that they want and choose – it’s life changing. Completed in two phases, contractors divided the building in half. Residents moved to one part of the building so that complete renovations could be made. Then moved back into the completed units so that renovations could be made to the other half of the building. Jordan, an Altamont resident, can’t wait to get settled into his newly refurbished apartment. He already appreciates the hot meals he receives as part of his rent, the on-site social services, and the proximity to public transportation. He’s looking forward to moving into a larger apartment while still paying an affordable amount for rent. Everything here is already such a great thing. We’re getting things renovated, so it’s about to get a lot better. 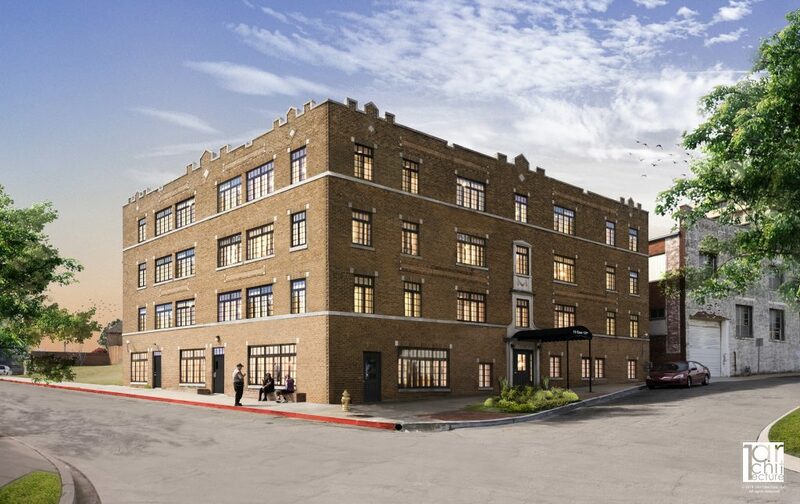 Included in the renovation of the 1930s-era building located in downtown Tulsa is the addition of an elevator and central heat and air. 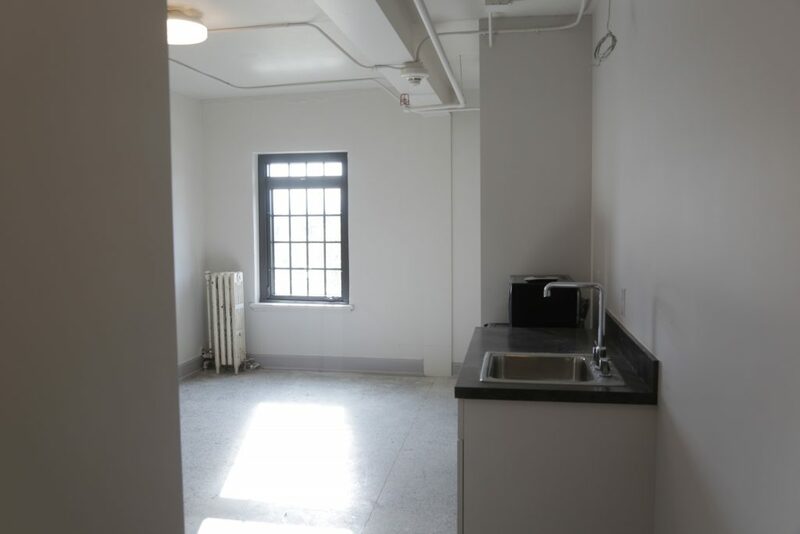 Each unit now also includes an updated kitchenette and its own bathroom, allowing greater privacy to residents. 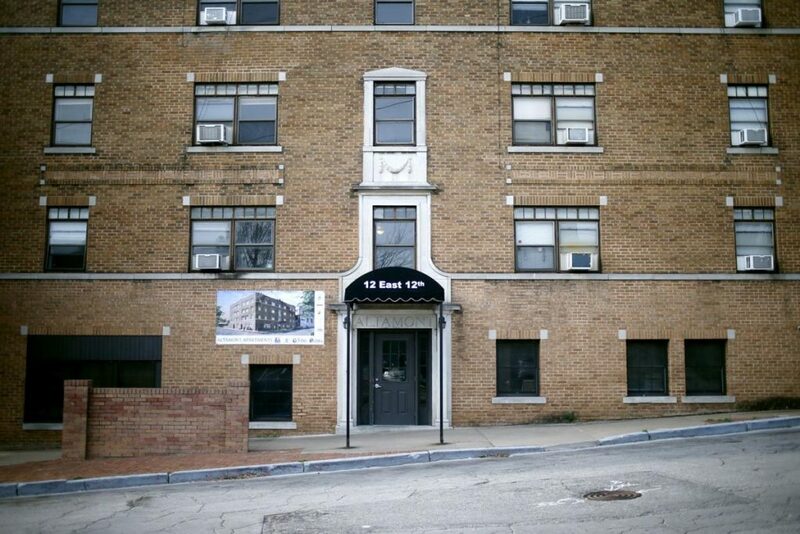 The Altamont Apartments is in the midst of a total transformation, thanks to the National Housing Trust Fund. The Altamont Apartments is one of 9 projects funded by OHFA through the National Housing Trust Fund since the program’s national inception in 2016. Because it assists Oklahomans facing the greatest economic challenges, Shinn encourages other developers to consider the National Housing Trust Fund as they work to increase the state’s housing options. We really need to create housing access for those who are at the bottom of the socioeconomic ladder. We really need to work to include them in the housing market.